It seems like we're all juggling a million things these days, so when a beauty product can pull double duty, it automatically becomes one of our go-tos. Our TODAY beauty guru, Bobbie Thomas, stopped by with some beauty superheroes that more than justify their space in your makeup cabinet. Here are her picks for tools that save you time, space and money. What’s not to love about a cleanser that does more than just cleanse? Laneige and Vichy both offer 3-in-1 cleansing products that can cut your bedtime routine time way down. She also loves cleansers that double as exfoliants for glowing skin. 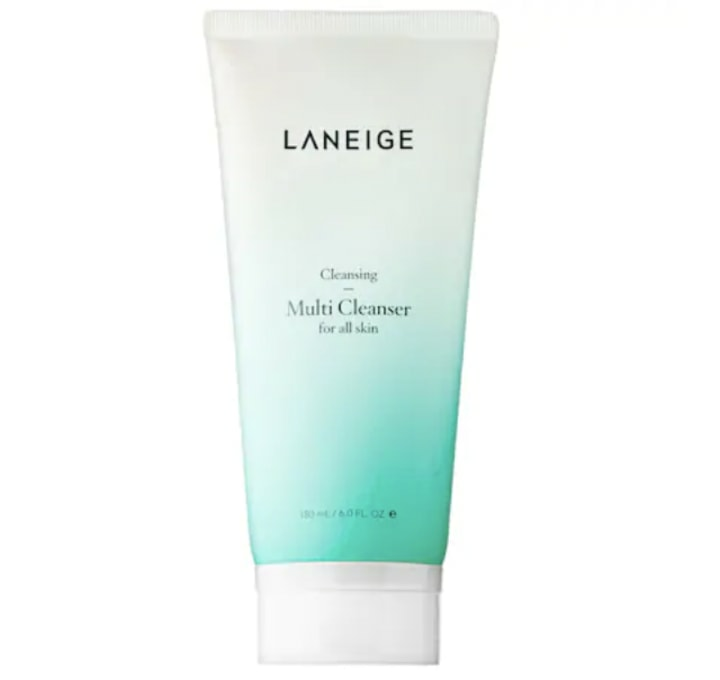 Laneige’s Multi-Cleanser is a personal favorite of Thomas' for cleansing, exfoliating and removing makeup. 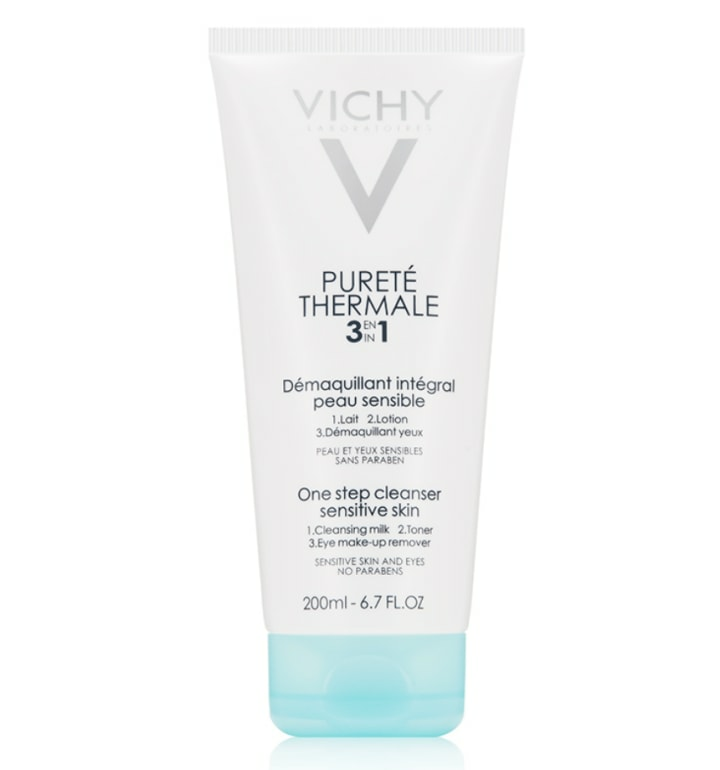 Vichy’s 3-in-1 cleanser acts as a purifying milk, toner and makeup remover perfect for more sensitive skin. Also available at Dermstore and Amazon. 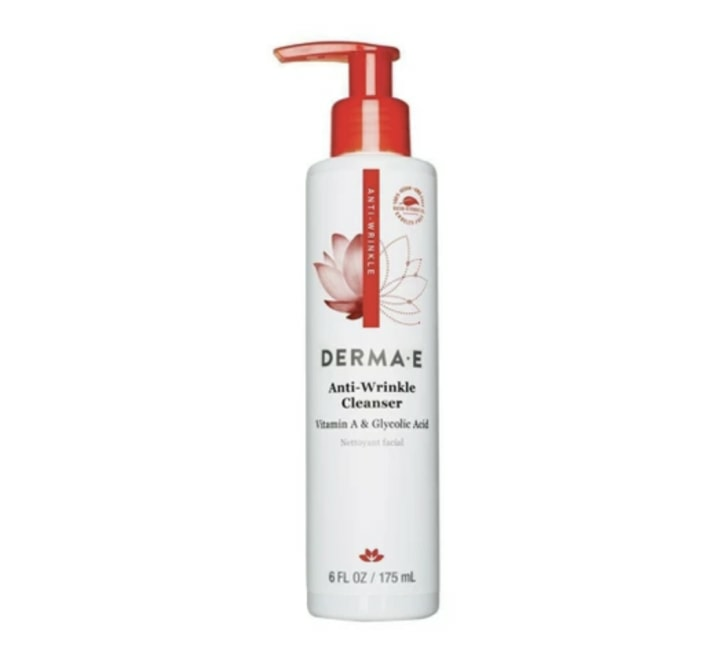 Thomas is also a fan Derma E’s Anti-Wrinkle Cleanser, which contains glycolic acid and papaya extract to exfoliate and Vitamin A to stimulate cell renewal while remaining gentle enough for daily use. It doesn't take long for a makeup bag or vanity to become completely taken over by brushes and applicators. That's why we love makeup that comes with its own tools and brushes that can be used for more than one product. Also available at Ulta and Amazon. This product does the work of a moisturizer, foundation and beauty blender all in one. 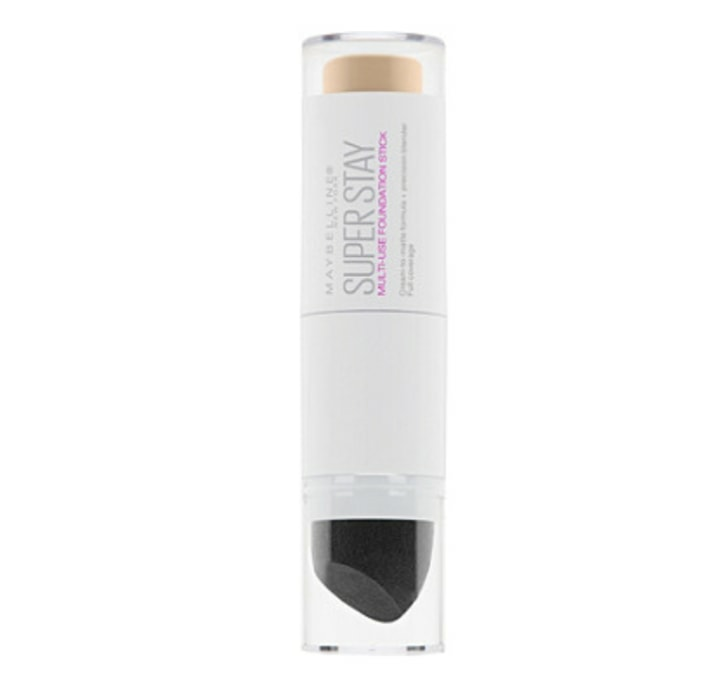 This foundation stick provides buildable coverage that doubles as a concealer, and the pointed blending sponge ensures smooth application without any harsh lines. IT Cosmetics' innovative brush combines four brushes into one double-ended tool that can handle eye liner, eye shadow and even concealer. 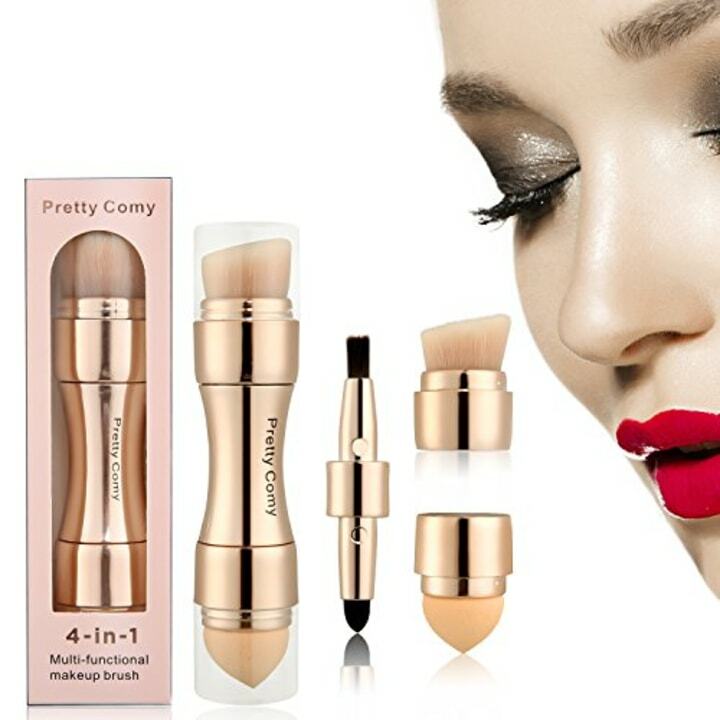 You can apply a full face of makeup using just this one tool from Pretty Comy. It includes a sponge for foundation, a brush for blush and contour, a smudge brush for eye shadow and a lip brush for the perfect pout. This Russian nesting doll of makeup brushes can handle anything you throw at it. 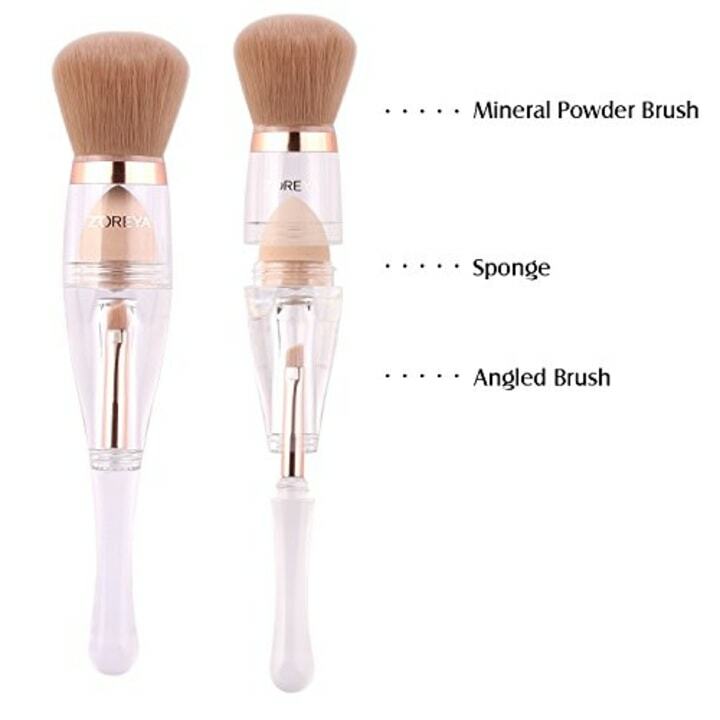 The design comes with three different designs, so you can pick which brushes you use most from an angled brush, blending brush or even a flat contour brush. Depending on your natural brow shape and thickness, achieving your desired look can take quite a few steps, tools and products. These picks cut through the clutter to give you everything you need in one compact kit. Also available at Sephora and Amazon. 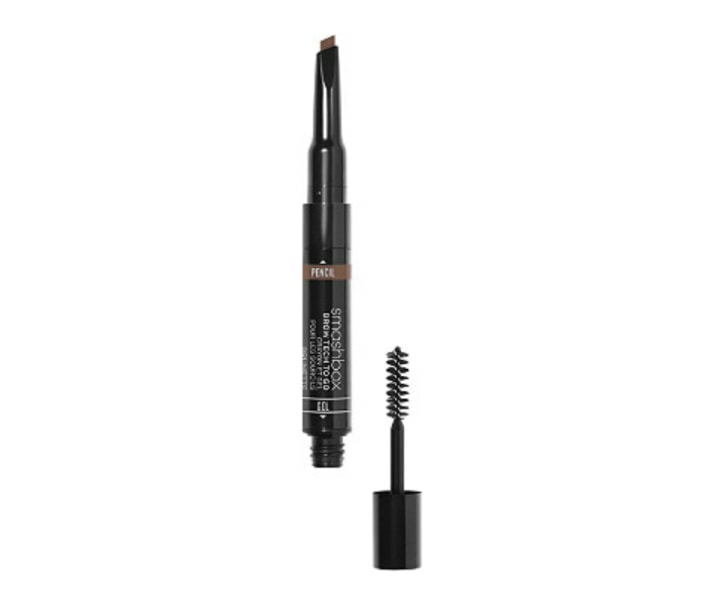 Smashbox’s Brow Tech To Go is a cult favorite that fills, shapes and sets brows with an angled pencil on one end and a soft-hold gel and brush on the other. 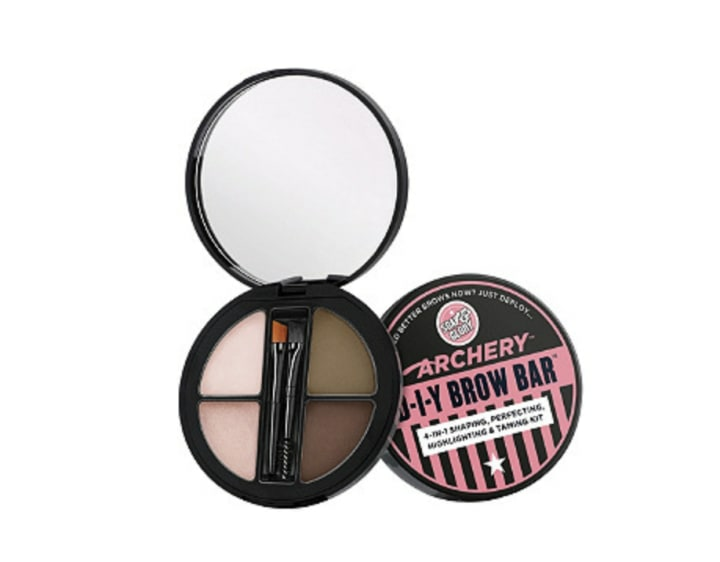 Soap & Glory’s Archery DIY Brow Bar comes with three tools and four colors — everything you need to shape, fill and define your brows. 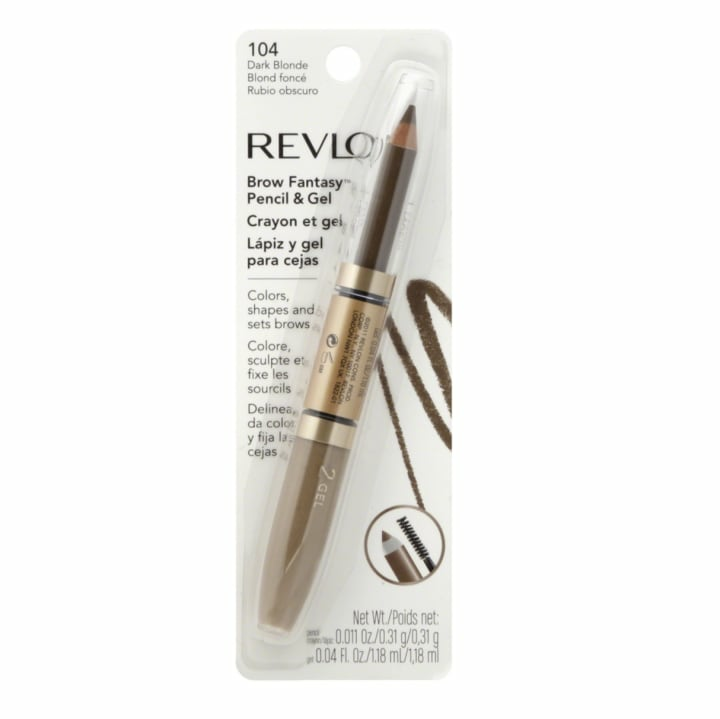 This drugstore find includes a pencil to fill in brows and a tinted gel to define and set them in place. 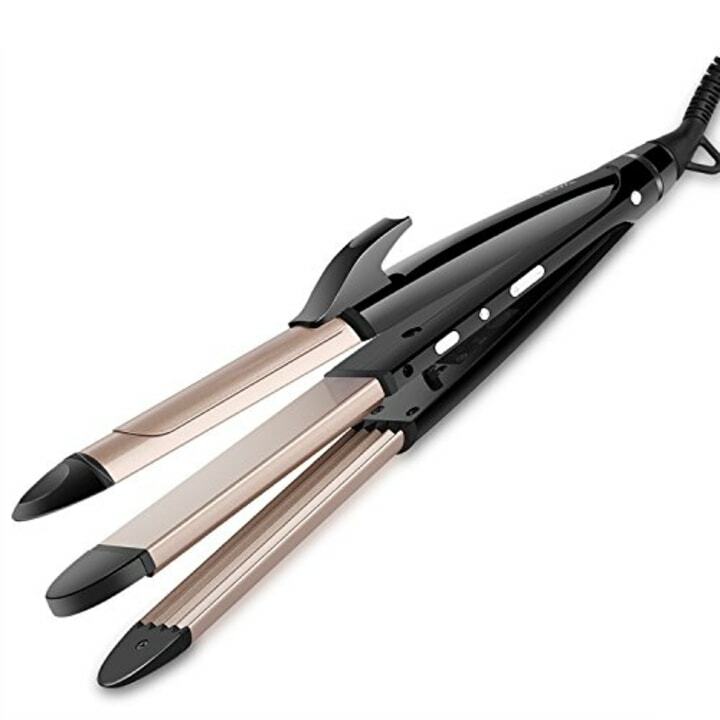 Small apartment dwellers, minimalists and frequent travelers know that hair tools can be thieves of space. That's why we're fans of multipurpose tools that go the distance. If you want it all — curling, straightening and crimping for volume — but don’t want to junk up your storage space, Riwa offers an amazing multi-tool that does it all and comes with a round brush attachment for an additional heat styling option.